The Notes app, as many iPhone users would agree, has become an essential part of the iOS platform. Some use it as a journal. Singers and songwriters are keen on noting their lyrics. Students use it to create their to-do list as is the case with normal users who want to save their grocery shopping list. Most users are unaware of the password feature present in the Notes app. If you are a songwriter writing the next big hit, knowing how to lock notes on iPhone using a password is a must. This article outlines how. 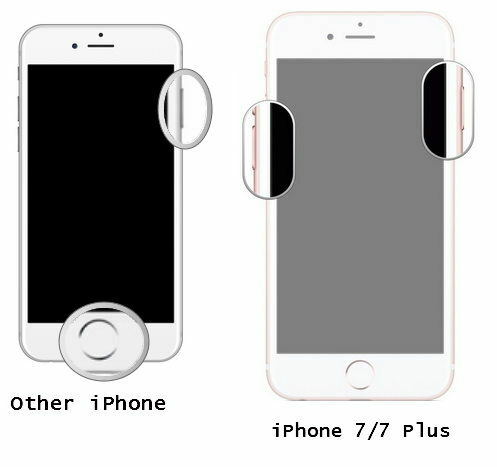 Wondering how to lock notes on iPhone 7/7 Plus X/ 8/ 8 Plus/ 6/ 6S/ 6 Plus/ 6S Plus/ 5S/ SE? You can easily do so by setting up a password for the notes app. A few things to note: like every other password you create on any platform, only create a password you can easily remember particularly because you won't be able to reset it. Secondly, you'll use the same password to access notes on iCloud and any other Apple device. To create one, follow the procedure below. Step 1: Launch the Settings app and navigate to Notes. Step 3: Type in a password then set a password hint. The latter will help you remember your password should you forget it. Thinking of how to lock notes on iPhone 6? The method detailed below shows an alternative way of going about it: create a password within the Notes app. Follow the procedure below. Step 2: Select an existing note or create a new one. Step 3: Tap the share icon. It's located at the top of the interface and is a box with an upward pointing arrow. Step 4: Tap Lock Note, then enter a password, verify it by entering the same password and set a hint. Notes that have been locked using a password can be unlocked with either by using Touch Id or entering your password. Follow the procedure below. Step 2: Navigate to the note you wish to unlock. Step 3: Tap the Lock button located in the top right of the screen or the View Note button located in the center of the interface. Step 4: Enter the correct password or unlock using Touch ID if you had locked it with Touch ID. To change notes password on iPhone, follow the procedure below. Step 1: Launch the Setting app on your home screen. Step 2: Tap Notes > Password. Step 4: Enter your Old Password then enter your New Password and verify it. Step 5: Create a hint and tap Done when done. It is important to note that, while you can reset your password, if you forgot your old password, you won't be able to access your old notes. The password will only protect notes you create thereafter. To reset your password, follow the procedure below. Step 1: Launch the Settings app and tap Notes. Step 2: Tap Password > Reset Password. Step 3: Enter your Apple ID password credentials and tap OK. Step 4: Type a new password, verify it by entering the same password and set a hint. 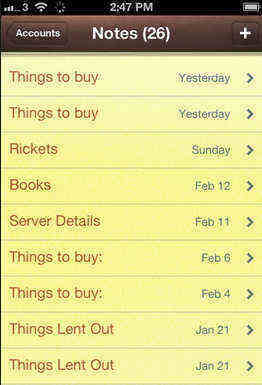 Extra Tip: What If You Lost Notes on iPhone? If you have lost notes on your iPhone after a jailbreak accidental deletion, or software updates, all is not lost, you can recover them using Tenorshare UltData. 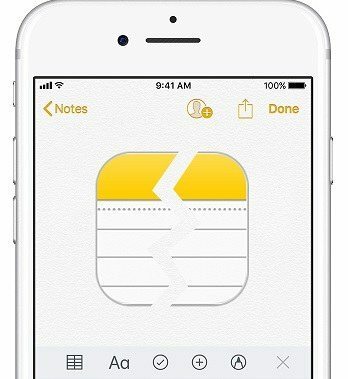 Tenorshare enables you to recover lost notes with or without iTunes or iCloud backups and directly to your iPhone or computer as a .txt file. To use Tenorshare UltData to recover your notes, follow the procedure below. Want to know how to lock notes iPhone? This article explains how to password protect notes on iPhone and also how to unlock change or reset iPhone note password. In case you lose your notes, recover them by using Tenorshare UltData.